The current work week comes to its end, and it traditionally means that GameSpace team is ready to rejoice you with another portion of the hottest and the most exciting news from the video game and the motion picture industries. So sit comfortable in front of your PC and start reading our week’s game news digest. And do not forget that if you want to know more about some particular project or film, it suffices to click on the link and you will go to the full article. Our game news digest of this week begins with the information about the next instalment in the popular life simulator - The Sims, - which officially has become the one available only for adults in Russia. If you want to know the reason of such decision, then click on the link above. 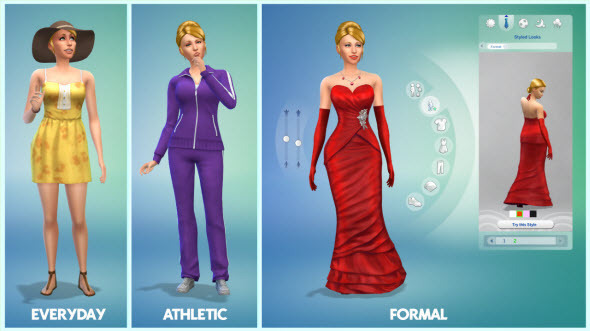 For those who are older than 18 years and wait for the release of The Sims 4 game, we would like to suggest reading our another article, in which the new character creator is shown. Call of Duty: Advanced Warfare game was announced at the beginning of May, and since that time a lot of rumors and suggestions have appeared in the network. On this week we have told you the alleged Call of Duty: Advanced Warfare cast - the actors, who will participate in the game’s creation. Go to the full article to get to know their names, as well as their possible roles. As you may know, our team writes not only about different game news, but also about interesting events in the motion picture industry. 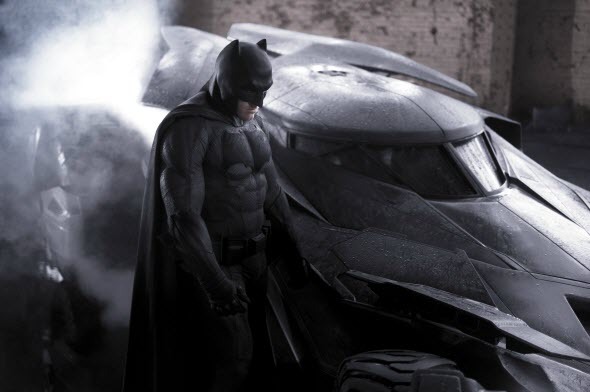 Thus, at the beginning of this week we have shared some fresh pictures of the upcoming Transformers: Age of Extinction movie, then we have demonstrated its new chic trailer, and between these two news we have also shown you the screenshots of another blockbuster - Batman vs. Superman. So, if you are interested in any of the abovementioned news, then click on the appropriate link and go to the full article. It has become traditionally that almost each our week’s game news digest includes some fresh information about one of the most popular series - Grand Theft Auto. This time we have told you about the release of the next GTA 5 update and have described its content. 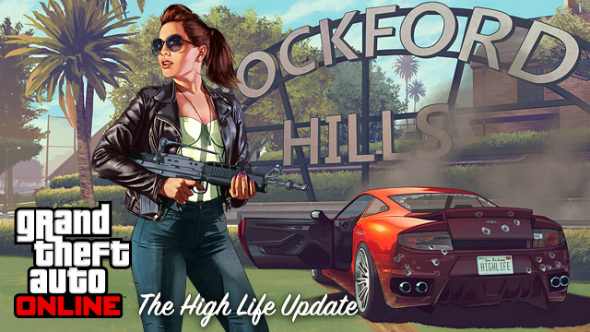 More information about High Life patch is available in the full article. Not only Rockstar company has rejoiced its fans with a fresh game’s update this week. The creators of The Elder Scrolls series have also decided to please the fans of this franchise and have released The Elder Scrolls Online patch, which has brought lots of fixes in the different quests and Mac version of the game. If you are interested in the content of this TESO update, then click on the link above. For the second week consecutively our game news digest includes the information about a new project. This time we would like to announce the development of the next instalment in the popular series of the real-time strategies from the Games Workshop, entitled Warhammer 40,000: Chess - Regicide. So if you are a fan of the games in this genre, then we advise to click on the link above and to get to know more information about this new project.